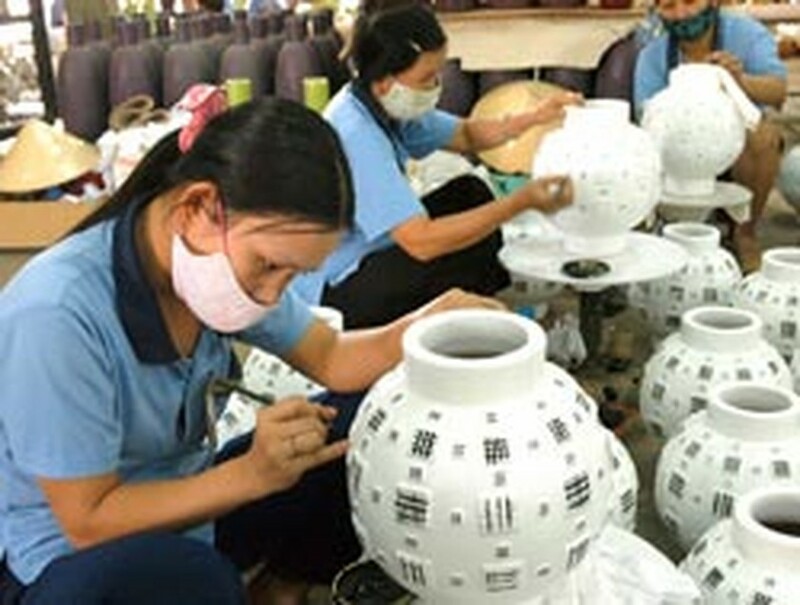 Foreign direct investment (FDI) in Vietnam reached US$9.1 billion in the first seven months of the year, a year-on-year rise of 68.2 percent, reported the Ministry of Planning and Investment’s Foreign Investment Department. In seven months, the country licensed 533 projects registered a total capital of US$8.4 billion. In July alone, 16 existing projects increased their capital by US$190 million, bringing the amount of capital added to existing projects in the Jan-July period to USD 715 million. In comparison with the same time last year, the number of new projects reduced by 16.1 percent, but the registered capital increased by 5.4 percent. So far this year, USD6.4 billion was disbursed, a year-on-year rise of 1.6 percent, or equal to two thirds of the yearly plan. In seven months the sector’s exports, including crude oil, hit USD20.6 billion, a year-on-year increase of 26.7 percent. Meanwhile, its import turnover was USD 19.45 billion, up 46.4 percent. The industrial production value soared by 12.3 percent in July, making the total value in seven months rise by 13.5 percent. The Southern province of Ba Ria-Vung Tau topped the list of localities receiving FDI capitals in the first seven months, with total investments of US$2,156.9 million or accounting for 25.6 percent of the total registered capital. The northern Quang Ninh Province was second, with US$2,147 million or equal to 25.5 percent, followed by Ho Chi Minh City with US$1,077.3 million, equal to 12.8 percent. Countries and territories with high investment capital in Vietnam in the reviewed period were the Netherlands, the Republic of Korea, Japan, the US, Taiwan (China), Cayman Islands, China, Singapore and Russia.